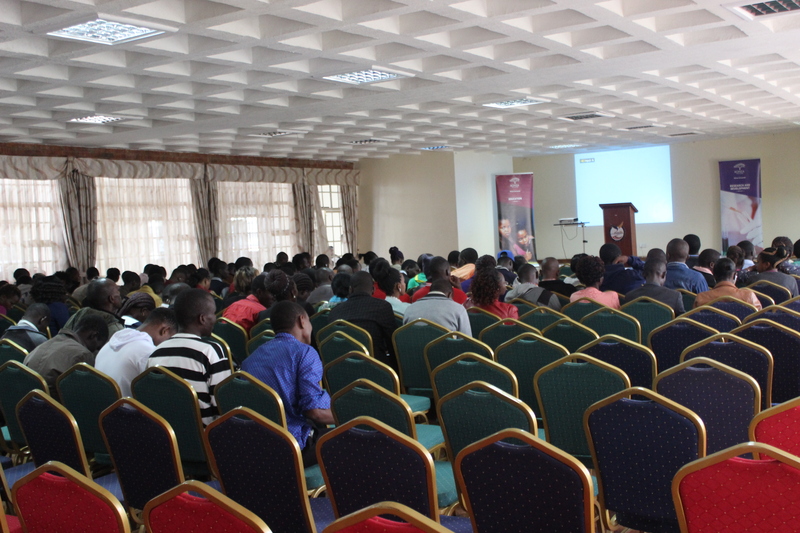 It is a great pleasure to welcome you all to Machakos University and to this 1stInternational Conference. This is a truly unique platform for us to come together and shape the future of sustainable development. Being the first vice-chancellor of Machakos University, I am honoured to be the first vice- chancellor to address this forum, and I am really grateful. Previous: Previous post: Hey Machakos University!